Amelia is doing well, we had a QEQM visit on Monday night at 1:15 in the morning, a mix up between Rainbow Ward, as Amelia was due a transfusion on Tuesday morning at 9:00, but they had ordered the blood and wanted us there ASAP, so of the girls went at 2am in the morning. They were home by 11:30 on Tuesday, but just a situation we don't need with everything else going on. To be honest, it's hard to complain, as the service from Rainbow Ward has been outstanding. On Monday, Tracyann caught Amelia singing and dancing (lightly) to Annie. This was a big moment, as this was the first time Amelia has interacted in this way since the production of Thanet Stage School Show back at the beginning of June/end of May. Que tears of joy! Who would have thought we would be so elated just to hear/see something that is taken for granted every single day. Believe you me there has been times when I have said to Amelia "Do you have to sing that song again"? Well maybe I'll think twice next time eh?.. There are now signs that the meds side effects are starting to show. Amelia has taken this in her stride, although she has had her moments, we couldnt be prouder of our princess. What is noticable is how quickly her leg muscles have decayed, so Miss Joesphine/Miss Amy you have some work to do when Amelia is back!! We also received Amelia's school report this week, again she managed to blow us away with an outstanding report. So we maybe going to Marsden on Thursday, waiting on some results, but we have a little rest from hospitals until the start of block 2, consolidation. A BIG Thank you to all that supported the rounders tournament on Sunday at Palm Bay, it was a fantastic event, well supported and well organised. 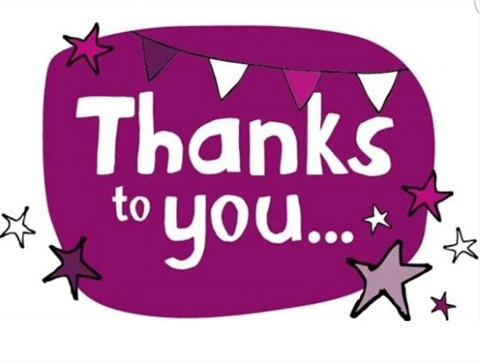 Everybody seemed to enjoy themselves and a great sum of money was raised, our thanks also goes to the Palm Bay Mummies (#PBMums) for the boot fair stall on Sunday morning. The total sum of money raised on Sunday was over £700 - WOW!! So much love and support!